Among the matters relevant or specific to Africa are capital markets, trade and financial regulation, tools for sovereign risk management, and regional infrastructure development and financing. 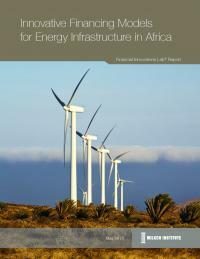 In July, the Institute advanced its Africa Initiative by hosting two events on the continent. A Financial Innovations Lab in Johannesburg explored solutions to the persistent problem of tuberculosis in the South African mining sector, convening industry executives, officials, investors and donors to develop a social impact bond model. The following week, the Institute took part in the Global Entrepreneurship Summit in Nairobi (as did President Obama), with Managing Director Mindy Silverstein speaking on the "Financing Entrepreneurship" panel. Alongside the Summit, the Institute hosted senior level programming, including an African energy infrastructure session and a CEO/Investor roundtable attended by U.S. Commerce Secretary Penny Pritzker. With the Center for Financial Markets' work to help develop regional capital markets, the Institute is helping governments and businesses across Africa. 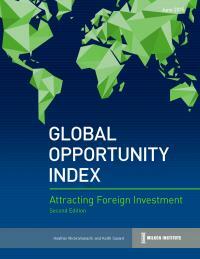 This report provides vital information on policies that can best attract foreign direct investment, expand economies and accelerate job creation. We explore ways to improve efficiencies in transaction management and increase access to capital, and came up with concrete solutions to close the staggering funding gaps for the continent's infrastructure. Masiyiwa, founder and chairman of Econet Wireless, shares his views about doing business in Africa in The Power of Ideas. 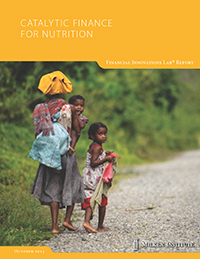 This lab looks at two of the primary threats to sustainable agricultural development in the region and suggests how donors can break through challenges in vaccination and crop safety. 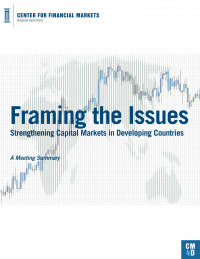 A summary from a March 2014 roundtable discussion focused on better understanding the importance of, and fundamental issues for, deepening capital markets in developing countries. 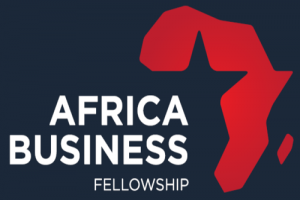 The Milken Institute is proud to partner on the Africa Business Fellowship with Strive Masiyiwa, other prominent African business leaders, the African Leadership Network and Management Leadership for Tomorrow. This panel brings together African heads of state, business leaders and global investors to discuss the vast continent's role in the world economy, strategies for accelerating progress and emerging investment opportunities. 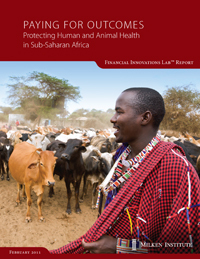 How Resilient Are Sub-Saharan Countries to External Shocks?